PPSSPP — PSP emulator is an original application that will make your life more colorful and comfortable in one click. Tabled software is a very useful instrument for users of Android devices that helps to make your favorite games closer. The application works on the vast majority of gadgets (the Android version 2.3 is required). The program runs a great variety of awesome games and provides extraordinary definition. 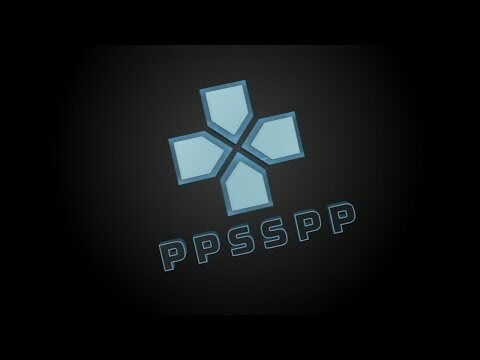 Tabled software is free, but there is paid version called PPSSPP Gold. Pay attention to the fact that the application producers do not provide any games with their product. After its downloading, you can enjoy your own real PSP games. You need to turn them into CSO or ISO format to do so. You are able to play free homebrew games accessible online as well. For that purpose, you need to put them in /PSP/GAME segment of you USB storage or SD card. Mention, please: some games may run badly on your device due to the power or other technical characteristics of your device. Play all your favorite games right on your Android gadgets with PPSSPP — PSP emulator, it is free, easy and fun. Join the 50 million auditory right now.